The Turkish government has ordered a ban on the Uber taxi service in Turkey because the Government said Uber has been offering an illegal taxi service rather than a ridesharing programme. MacReports obtained a copy of the order and confirmed its authenticity. Furthermore, the Uber drivers and passengers in Turkey will face stiff penalties. 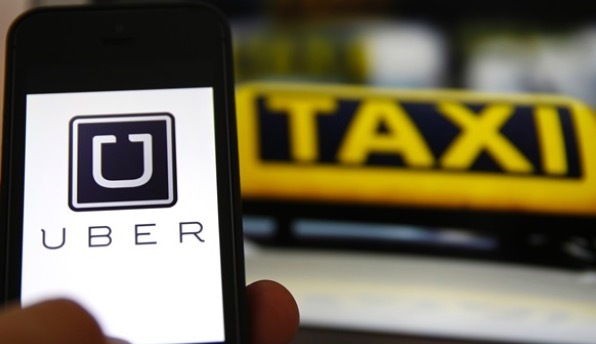 To stop the Uber services, the Turkish Police are authorized to issue very heavy fines. The law imposes 2,500 TL fine (~709 USD) for a first offense and 4220 (~1200USD) for a second offense for the driver and 281 TL (~80 USD) fine for the passengers. Furthermore, the vehicle will be towed away and impounded for 60 days. Uber said that it complies with all regulations and laws for commercial vehicles. Turkish taxi drivers have protested against Uber by arguing that it does not have permits or license plates exclusive for taxicabs. The company offers its services in Turkey Istanbul currently. It has around 2000 registered drivers. Turkey is also banning paypal, dropbox and Christmas. So this is a bigger right wing government issue that extends beyond just uber. soon after establishing it extensively in the United states and U.K.
immediate messaging communication (no voice and video but, those demand a plug-in installment).